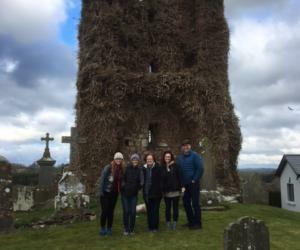 Our experience with My Ireland Heritage Tours was amazing!! Better than we could have hoped for. 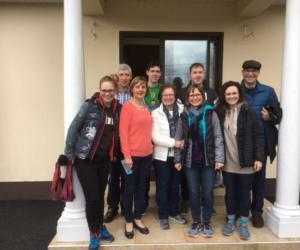 We had done much genealogy research before arriving to Ireland but without Sean, Ian, Aisling and their research staff our journey to find our Irish roots would have been lacking. With their help we were able to visit many sites where our ancestors lived. We visited their burial sites and places where they were baptized and married. Amazingly Sean arranged tea with our Irish cousins. My mom turned 82 while we were in Ireland and she was so delighted. 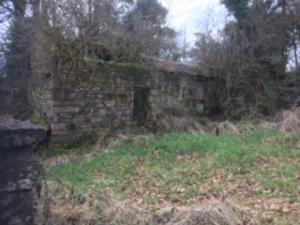 My Ireland Heritage Tours turned a wonderful trip into the trip of a life time. Thank you! !